Budgets, municipal bonds and pensions affect everyone’s wallet and every state and local government in America. 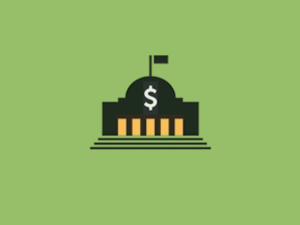 This course delves into how state and local governments succeed and fail when they spend money to provide for the people. The four-chapter course starts with governments’ revenue and expenses and the factors that determine a state or locality’s fiscal health. It explains how governments finance infrastructure and provides an in-depth examination of the pension burden that is crippling many governments. The last chapter provides resources and sourcing ideas for any watchdog looking to inform the public about issues that may seem esoteric and opaque. This online version of the Craig Newmark Graduate School of Journalism at the City University of New York ’s Ravitch Fiscal Reporting Program includes a video conversation about these essential issues with professor and business columnist Greg David and civic leader and former New York Lt. Gov. Richard Ravitch. The course should take a single training day to complete.